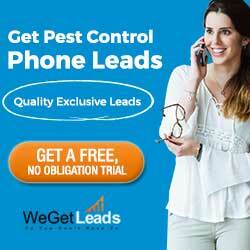 We Get Leads provides market-exclusive phone call leads. Users only pay for the leads that result — there’s no lock-in contract, and users have market exclusivity. The program will not conflict with any current marketing projects you may have active. A free, no-obligation trial is available.